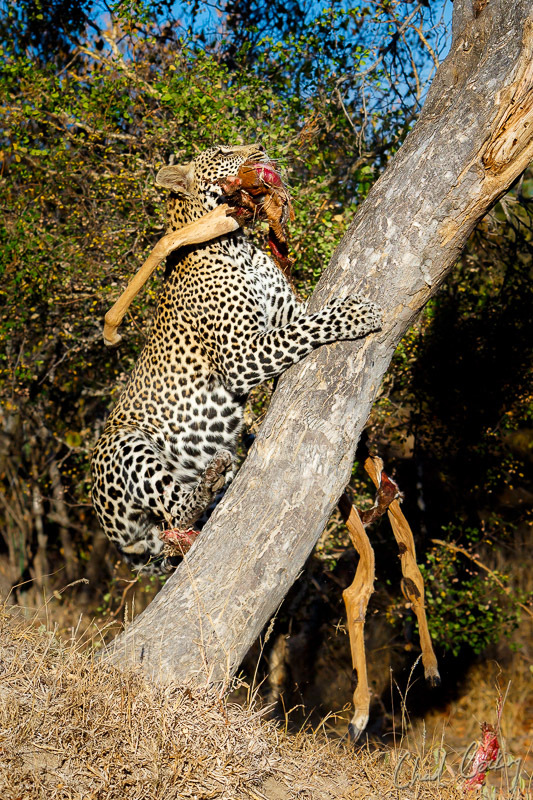 Like many private nature reserves in the Greater Kruger, Timbavati mainly relies on income generated from two forms of sustainable utilisation - photographic tourism and hunting. Both of these activities require strict governance and management protocols. In 2018, the rules that govern hunting in the open system were revised and standardised. Timbavati participates in this on going process, together with the likes of Kruger National Park, Mpumalanga Tourism and Parks Agency (MTPA), Limpopo Department of Economic Development, Environment and Tourism (LEDET). Now that our hunting off-take requests have been approved (December 2018), the real work starts. Our warden and his team ensure that not a single hunt takes place without full compliance to all the protocol’s principles and standards. We are proud to implement ethical hunting practices, to maintain the ecological integrity of our reserve, to be compliant with legal rules and to ensure the equitable distribution of benefits from the use of our natural resources. 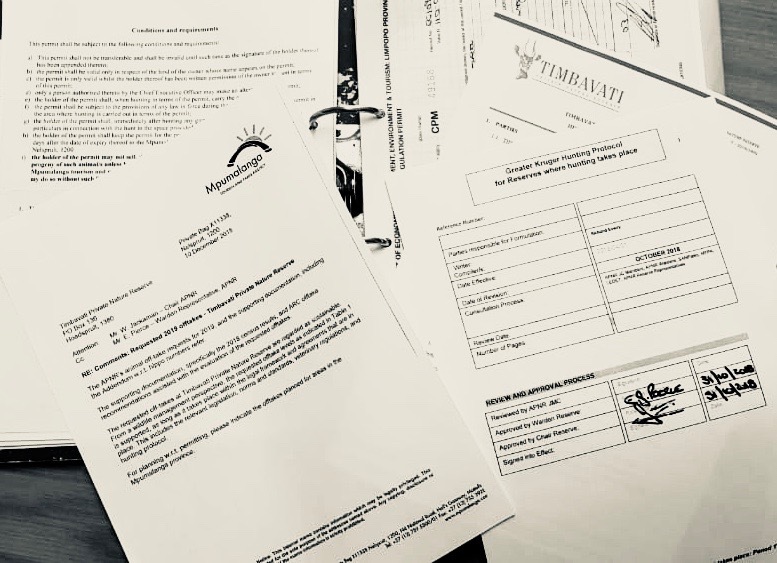 In parallel with the development of a revised Hunting Protocol, we are also participating in the design of a “Responsible Tourism Best Practice Toolkit for the Greater Kruger”. This toolkit is a joint effort between Kruger National Park, private reserves and Department of Environmental Affairs (DEA), and tourism stakeholders, to lay down minimum standards and rules for tourism operations in the Greater Kruger, as well as to provide aspirational goals for best practice. 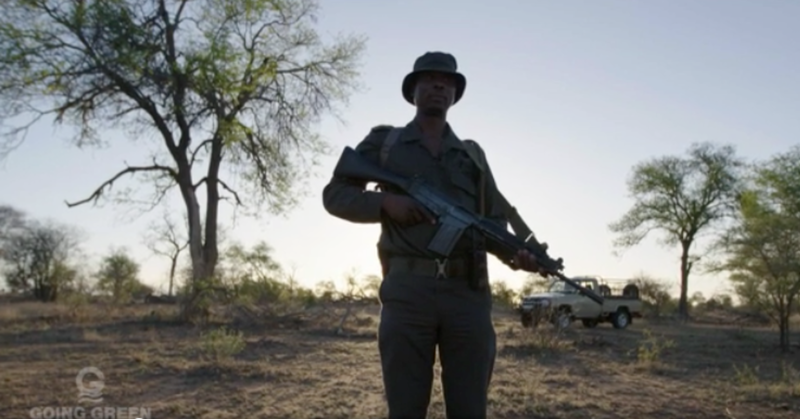 Step-by-step, we are getting closer to a more integrated, better-governed Greater Kruger open system where different, but compatible, land-uses exist in harmony. We call on everyone with a stake in conservation to support the Greater Kruger Hunting Protocol and Responsible Tourism Best Practice Toolkit. Let’s get behind our reserve wardens, scientists and managers who look after our natural resources! 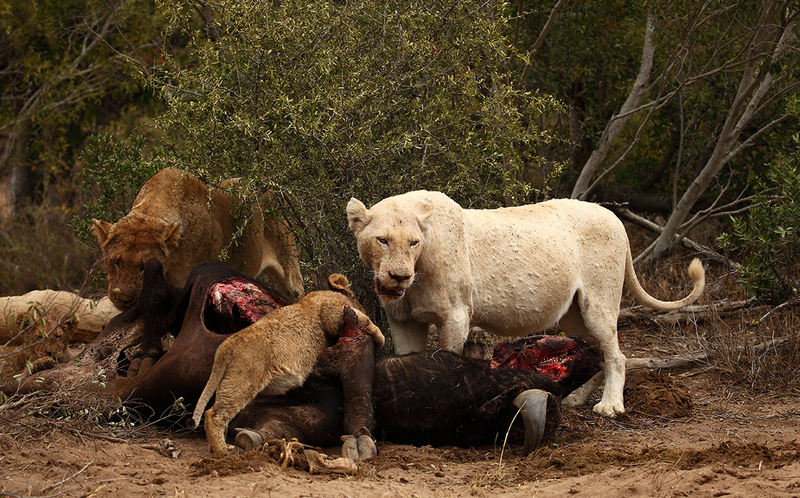 View the Greater Kruger Hunting Protocol.